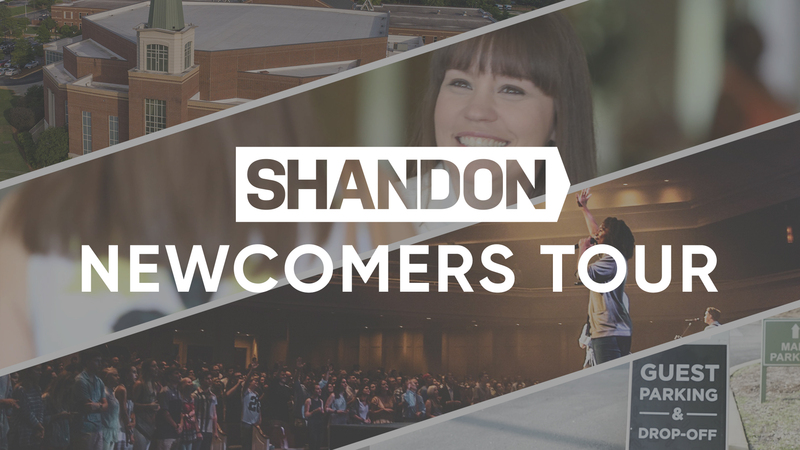 New to Shandon? Have you been attending for a few weeks and you’re ready to learn more about the church, what we offer and how you can take the next step? Join us for our upcoming Newcomers Tour on Sunday, April 28 at 9:15 AM in the Gathering Place (the large lobby outside the Worship Center). You’ll enjoy a 45-minute behind the scenes walking tour of our building and campus (all inside). You’ll meet members of our staff, some of our amazing volunteers and hear more about the incredible ministries of Shandon Baptist Church. Cost is free but wear comfortable shoes and bring a friend.